Trump campaign foreign policy adviser Carter Page told the House Intelligence Committee last week that he alerted several top Trump campaign officials about a planned trip to Moscow in July of 2016 and notified others when he returned. Page said he informed campaign adviser J.D. Gordon, then-campaign manager Corey Lewandowski and Trump aide Hope Hicks over email about a trip to speak at a university, according to a transcript of the interview released by the committee Monday evening. 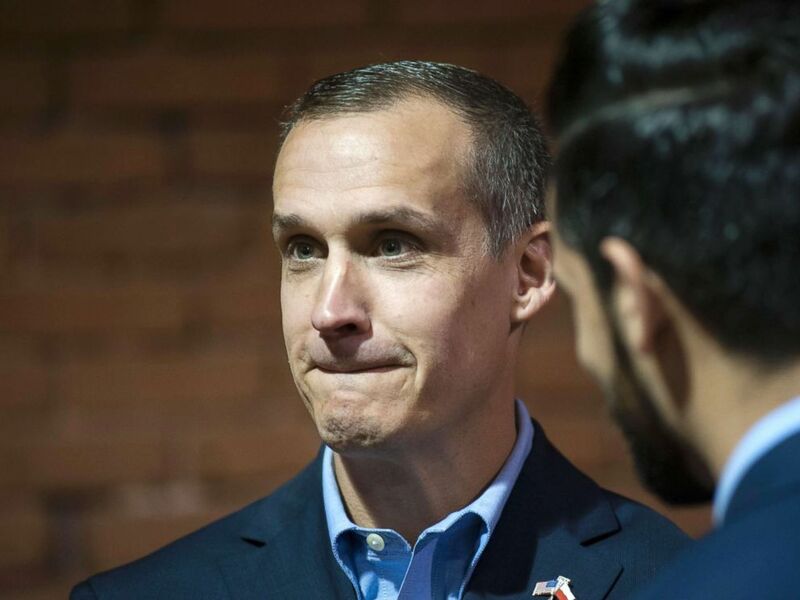 “If you’d like to go on your own, not affiliated with the campaign, you know, that’s fine,” Page recalled Lewandowski telling him about the trip. Former Trump Campaign Manager Corey Lewandowski attends a rally for Republican presidential nominee Donald Trump, Oct. 28, 2016, in Manchester, New Hampshire. As has previously been reported, Page told lawmakers he separately informed then-Sen. Jeff Sessions about the planned trip, which he made in a personal capacity. That disclosure, first reported last week, has led Democrats to accuse Sessions of misleading Congress in testimony under oath when he said he wasn’t aware of Trump campaign contacts with Russians. Page said he met with Russian Deputy Prime Minister Arkady Dvorkovich on his July 2016 trip, which appeared to be at odds with what he's said about his trip in media appearances. J.D. 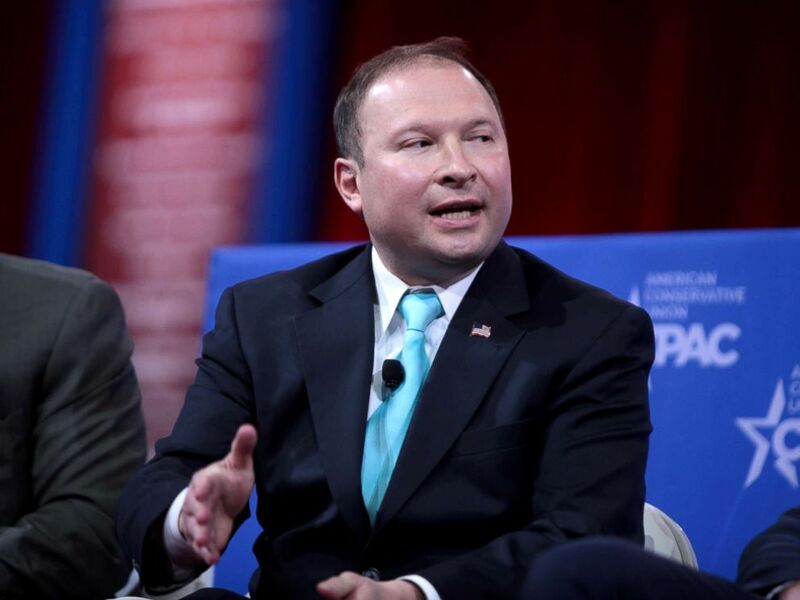 Gordon speaking at the 2015 Conservative Political Action Conference (CPAC) in National Harbor, Maryland, Feb. 28, 2015. Under pressure from Rep. Adam Schiff of California, the ranking Democrat on the House Intelligence Committee, however, Page admitted to sending an email to Trump officials after the trip promising a ”readout” of “incredible insights and outreach” from “Russian legislators” and “senior members of the Presidential administration” in Moscow. “Those accounts are directly contradictory, so you have to conclude that what he was saying publicly simply wasn’t true,” Schiff said in an interview with ABC News. Page downplayed the significance of that note in his interview with lawmakers. In explaining his email, Page said he spoke briefly with Dvorkovich at a reception -- and that he and wanted to share impressions of what he observed on Russian television and in speeches with Trump officials. White House Communications Director Hope Hicks steps off off Air Force One upon arrival at Morristown Municipal Airport in Morristown, New Jersey, Sept. 15, 2017. The Trump administration has also tried to downplay Page’s significance to the campaign. Page was one of the five people Trump identified during the campaign as a member of his foreign policy team, but when Page came under intense scrutiny following the publication of the infamous dossier during the transition, former press secretary Sean Spicer claimed Page’s contact with Trump was minimal. “Carter Page is an individual who the President-elect does not know and was put on notice months ago by the campaign,” Spicer said shortly before Trump took office in January. But Page said he was invited to speak at a Moscow university after he became affiliated with the Trump campaign in the spring of 2016. In emails he appeared to suggest to campaign officials that Trump make the trip to Russia, which didn't appear to go anywhere. Page told lawmakers he has not been told by the special counsel to expect an indictment, but wouldn’t say whether he’s met with special counsel Robert Mueller or his team. Page, meanwhile, continues to project confidence and says the investigation is based on “false allegations” and “lies” put forward in the dossier. “It was terrific to have the opportunity to help clear the record as to the falsehoods from the dodgy dossier which started this whole thing against me,” Page said as he left the hearing last week. ABC News’ Pete Madden contributed to this report. The photo of J.D. Gordon was used under the terms of the Creative Commons license.